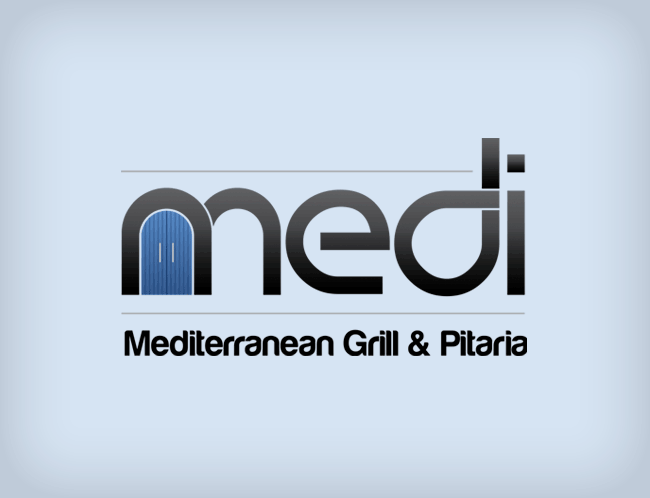 Medi is a new restaurant in Arlington, Virginia, and needed a new logo to kickstart their branding process. As a mediterranean-themed establishment, they wanted to incorporate a bright blue door, that Greece is known for. This round font allowed the door to sit inside the “m” and the rest of the letters are wrapped together for a unique look.